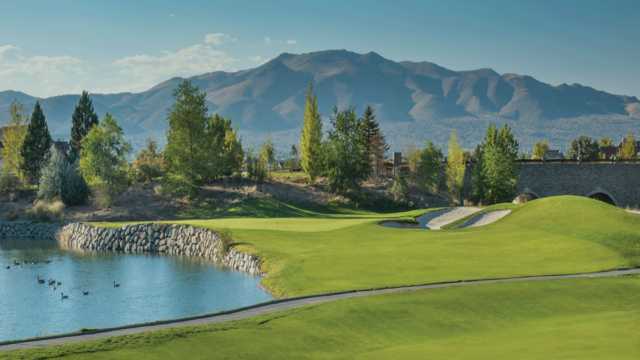 Three-Time U.S. Open Champion Hale Irwin was instrumental in bringing soul and purpose to his Signature Design Hills Course, the centerpiece for the Private Club at Red Hawk. 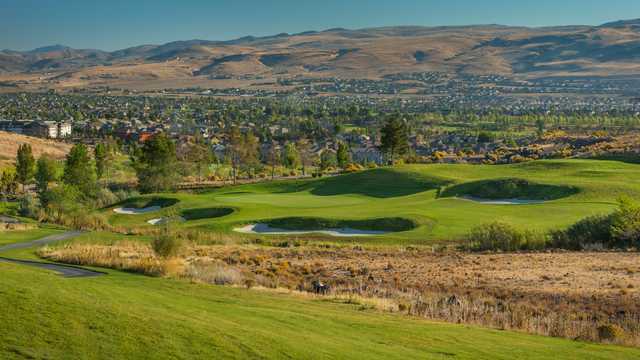 The Hills Course is known for its small greens, dramatic elevation changes and deep bunkers filled with "Augusta" white crushed marble. 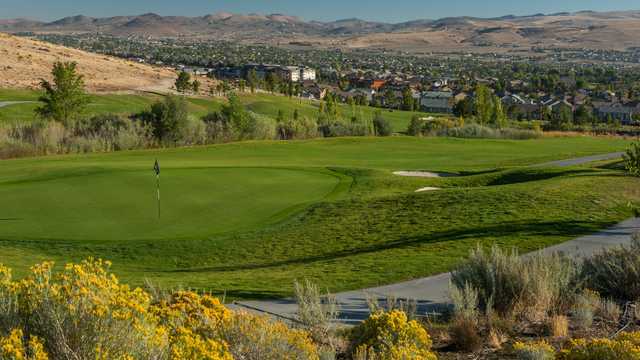 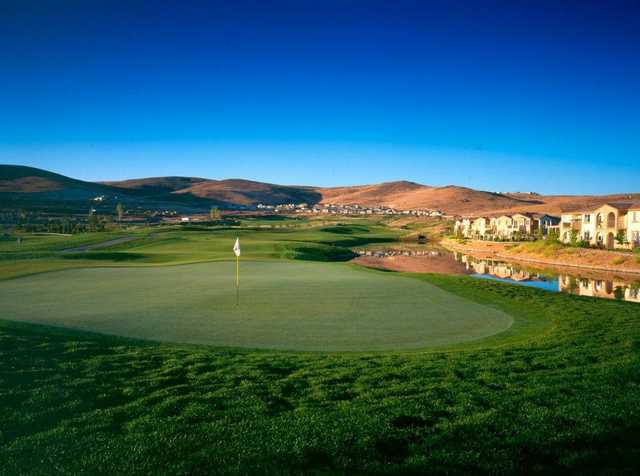 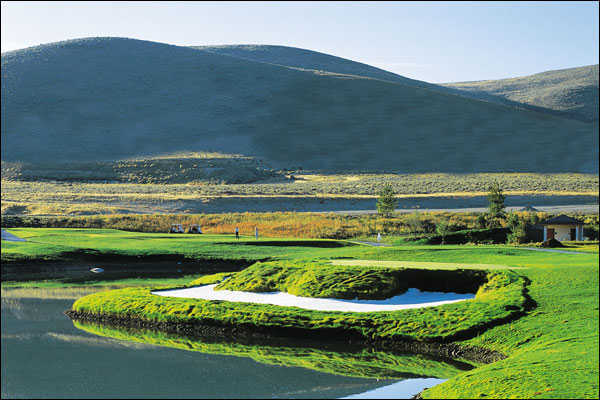 The undulating fairways and big sky views take in all of the Spanish Springs Valley and the surrounding mountains. 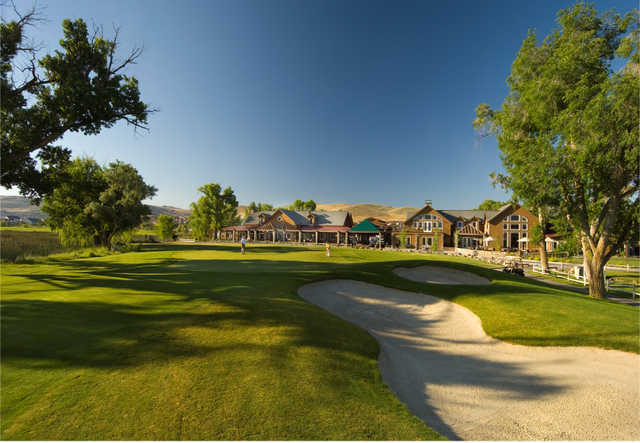 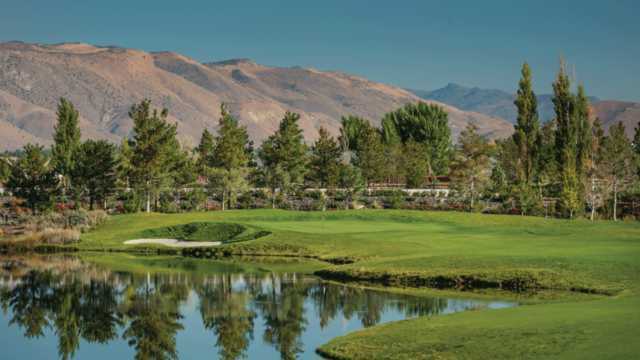 Incorporating aspects of what was once a working ranch, and bringing water into the picture, Hale has created a course that brings every club out of the bag and into play. 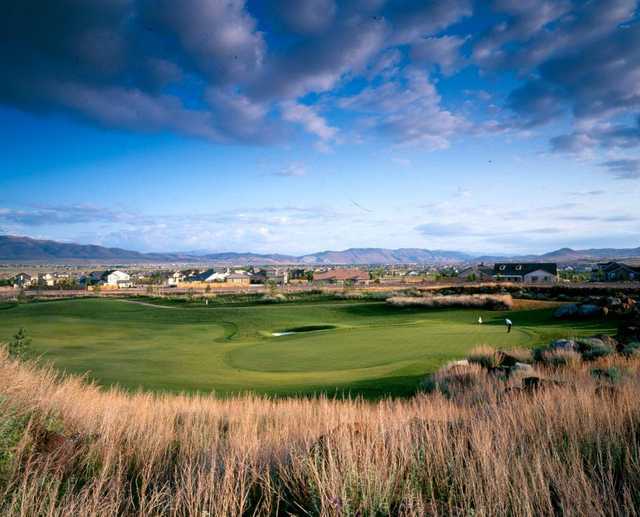 The dramatic transformation has turned the Pah Rah foothills of Wingfield Springs into a golfers’ paradise.